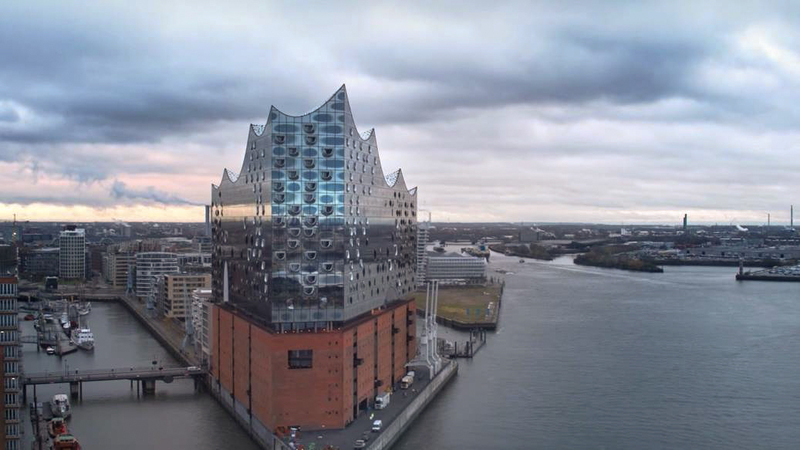 The year 2016 was very important for the City of Hamburg, as their landmark, the new Elbphilharmonie, was about to be completed. 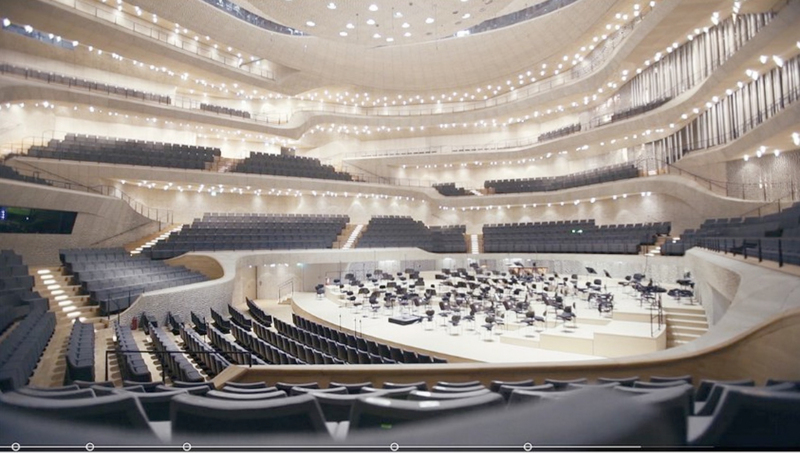 In several projects, we were able to capture the beauty of this building with our drones and tell the story of this world renowned place from new perspectives. The first Spot was an interactive drone-race that we filmed during the summer. It was created as a webspecial with whom you could explore the outside of the building. With our 4K Quadrocopter we captured the spectacular tour of both FPV Racers. Soon after we were hired to do an interactive 360° Panorama via Drone above the roof, to give future guests an impression of what they can expect from the view. The picture contains 50 single still frames and gained a lot of attention on Facebook with over 11.000 shares. You can check the picture in full resolution, just send us a request. The biggest happening of the whole project under the creative guide of Jung von Matt took place in November. 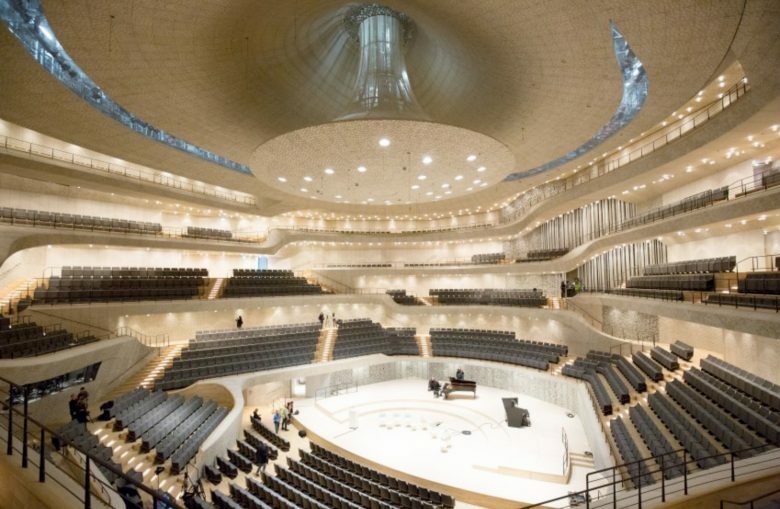 The grand opening was right ahead when we had the chance to fly inside the Elbphilharmonie for one day. 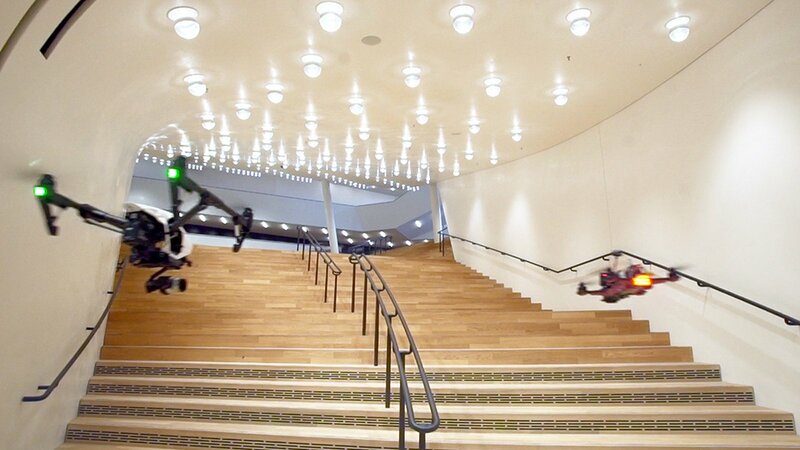 Even a flight in the main hall was possible. This also was meant to be an interactive Webspecial, which allows the user to switch between our drone and the FPV racers during flights.